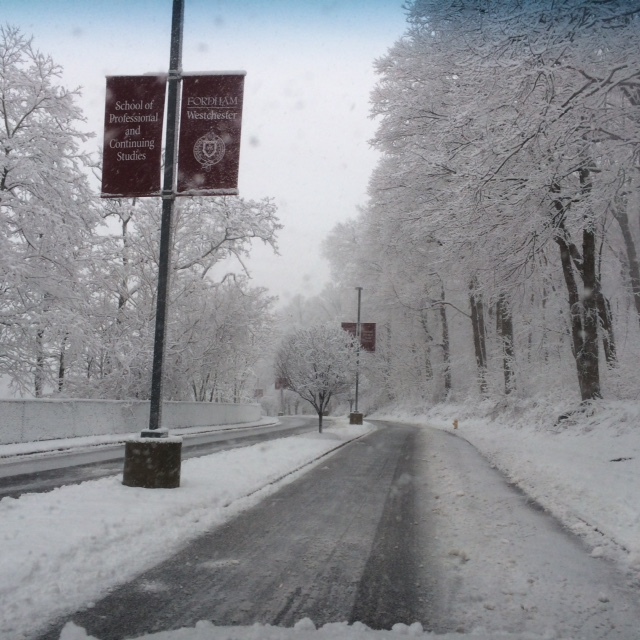 Fordham Westchester’s setting is beautiful year round. 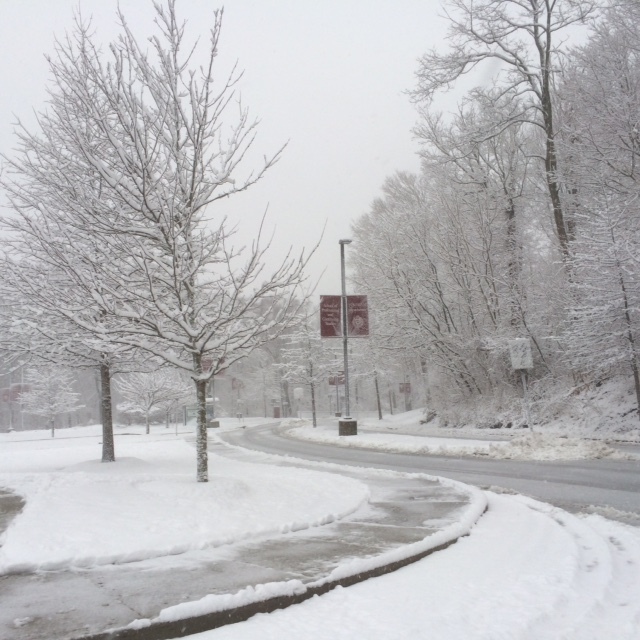 Each season’s unique aesthetic highlights the landscape around the 32 acre campus. 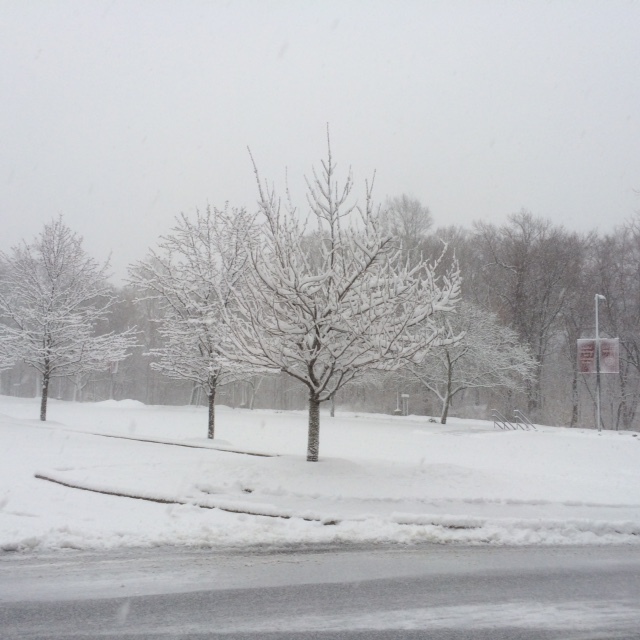 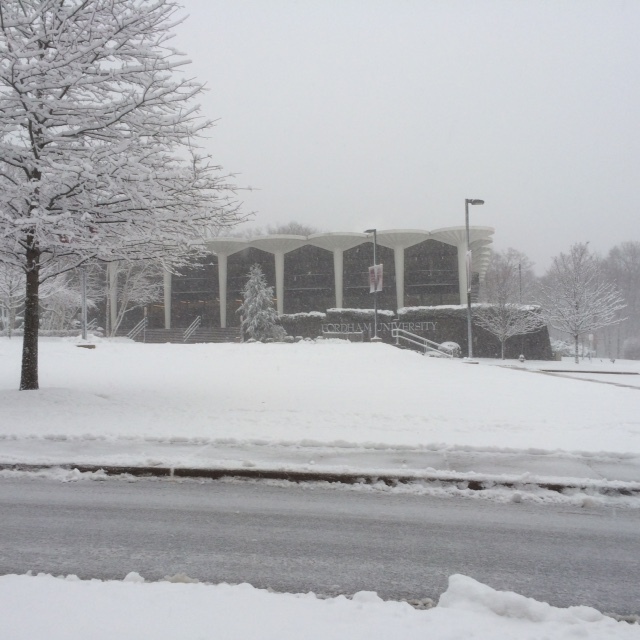 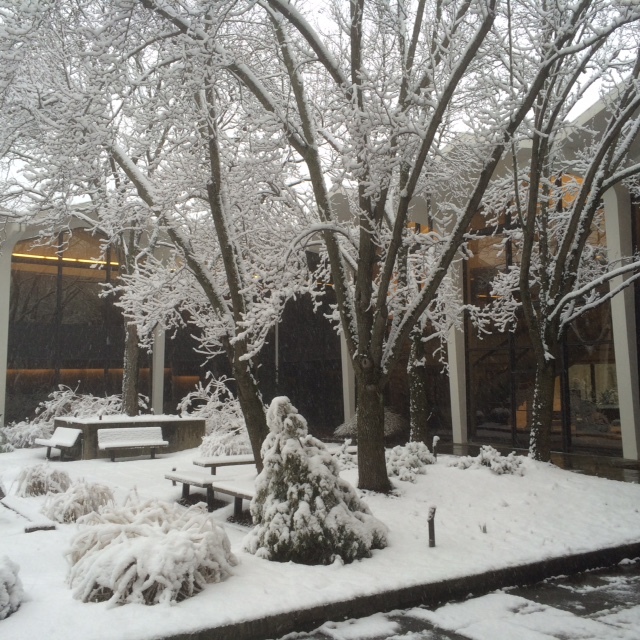 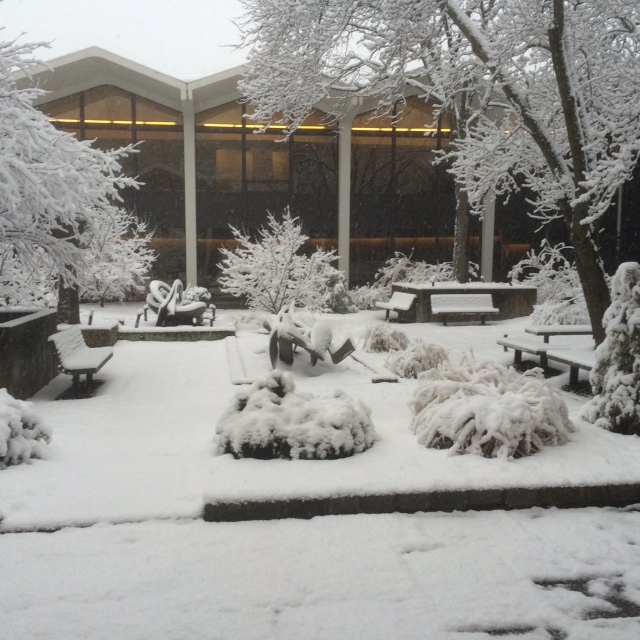 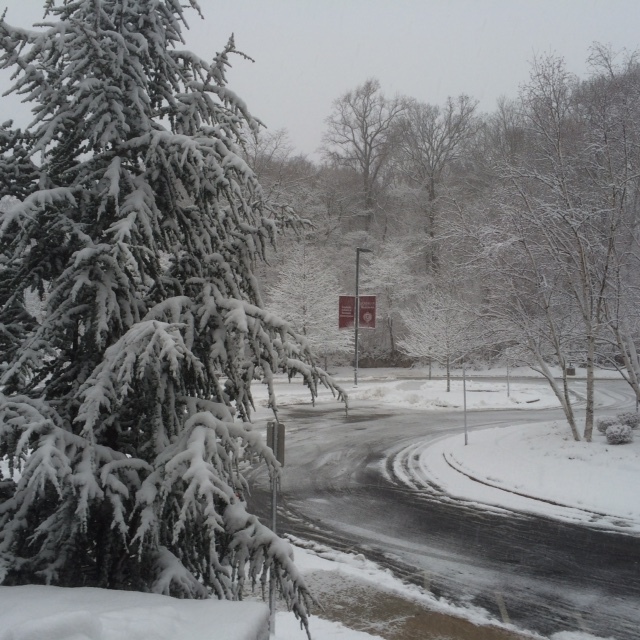 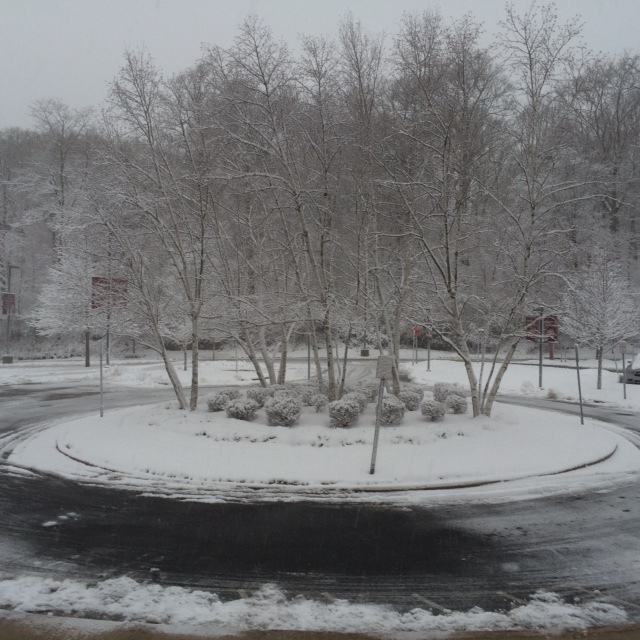 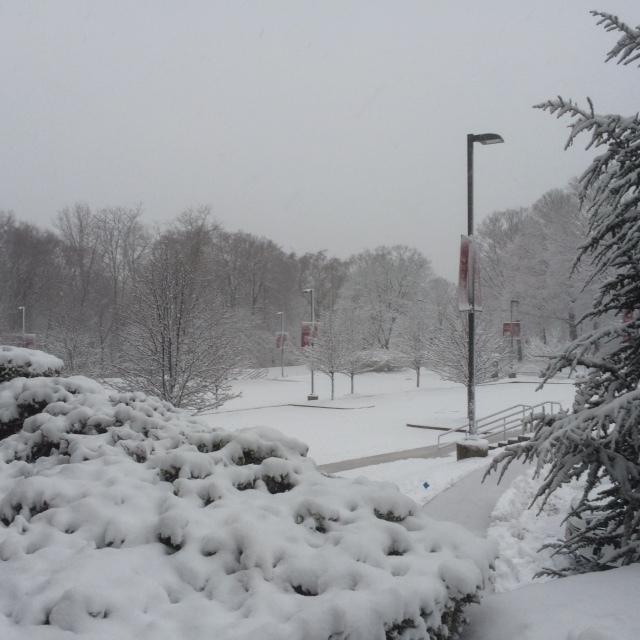 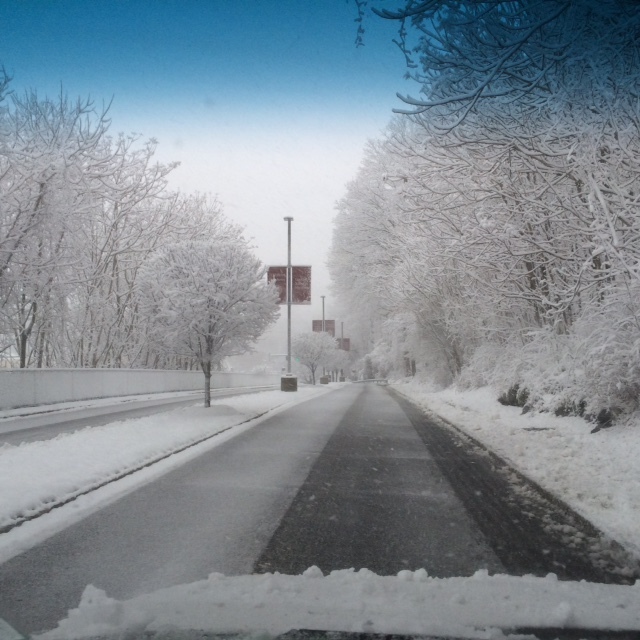 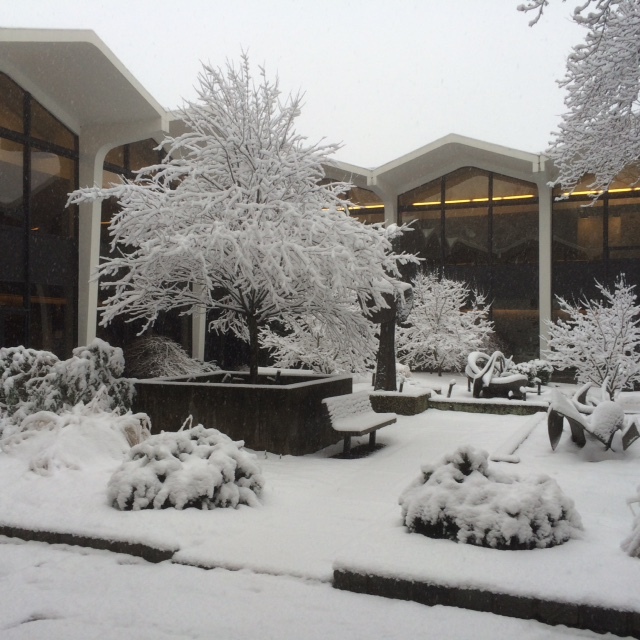 Enjoy these pictures of the snowfall that occurred on Friday, February 5, 2016.